Also in today’s roundup, Crystal Dunn voted NWSL Player of the Month and a couple of former NWSL players are headed back to Europe. 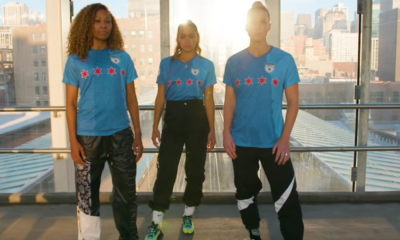 The NWSL announced on Thursday that its Disciplinary Committee, or DisCo for short, has suspended Portland Thorns defender Meghan Klingenberg for one game and fined her an undisclosed amount for violent conduct that was deemed to be a major game misconduct. 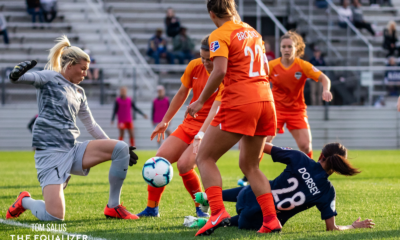 The incident in question occurred during the Thorns’ 1-0 road loss to the Seattle Reign on Saturday, June 30, and involved an on-field exchange between Klingenberg and Reign midfielder Allie Long. 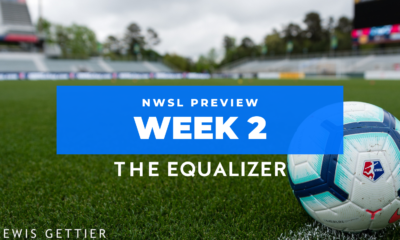 During the 13th minute of that match, Klingenberg and Long were fighting for possession of a lofted ball along the near sideline, the pair jostling each other while trying to get to the ball first. Long won out, heading the ball away, but Klingenberg kicked Long’s right leg following the play. Long takes a couple of steps away before hopping on one leg and finally kneeling on the pitch in obvious pain. Klingenberg only received a yellow card during the match despite two officials being in the area of the incident. Video of the incident like the one above quickly began circulating the internet, and it was soon reported that it was under review by DisCo. 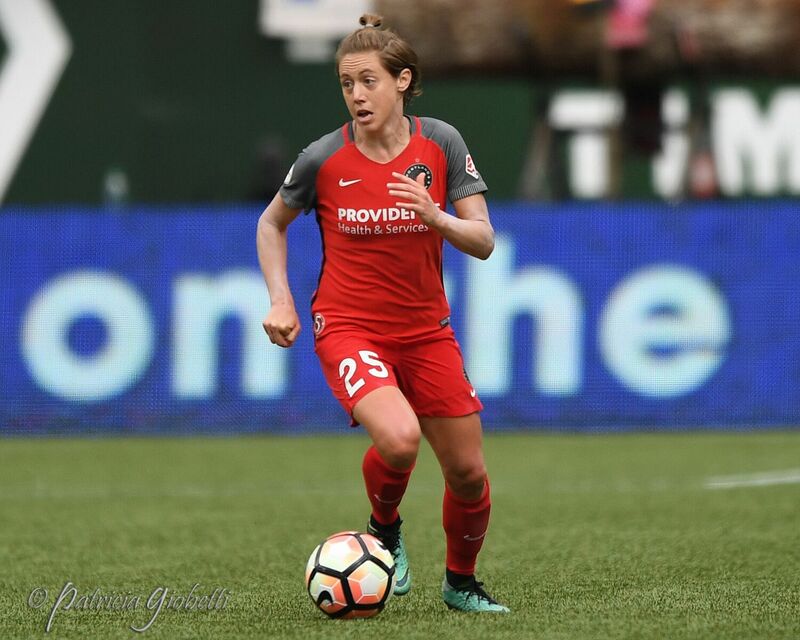 As a result of the disciplinary action, Klingenberg will now be unavailable for Portland’s home match against the Utah Royals on Friday night. 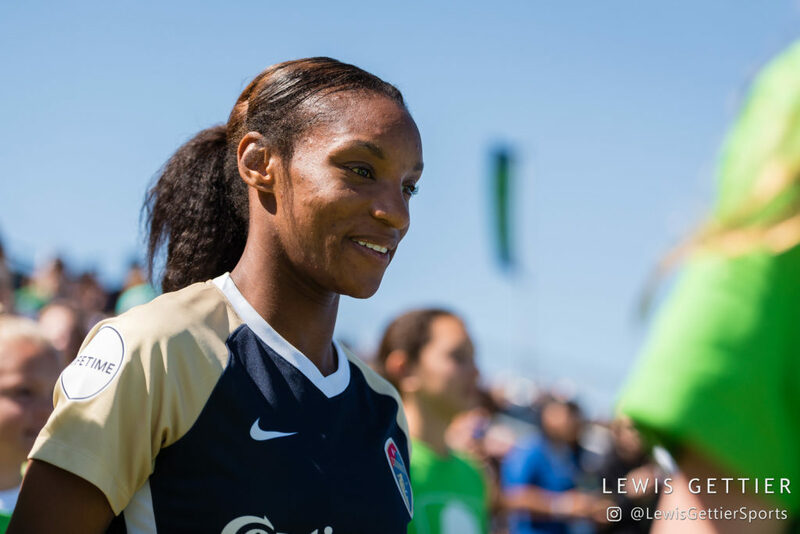 North Carolina Courage forward Crystal Dunn was voted the NWSL Player of the Month for June, as voted by members of the NWSL Media Association. 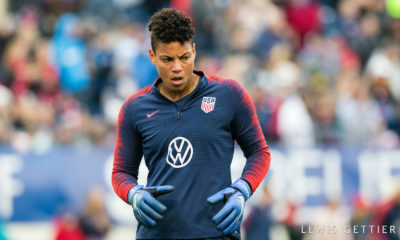 Despite missing one match while on international duty with the USWNT, Dunn scored two goals and registered an assist during the month of June to help the Courage to a 2-1-1 record for the month. The seven points earned in June put them six points increased their season total to 39, 16 points ahead of the second-place Reign. During the month of June, Dunn was also named the NWSL Week 13 Player of the Week following the Courage’s 4-1 win over the Reign. In that match, Dunn scored a brace, including the game-winner, to secure North Carolina the comeback victory. Former Orlando Pride defender Lotta Ökvist is headed back to Sweden, reportedly signing with Hammarby of the Damallsvenskan, Sweden’s premier professional women’s league. 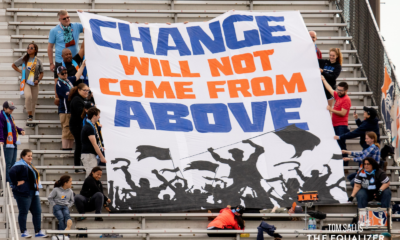 The 21-year-old Swedish international was waived by the Pride on Tuesday, July 3. 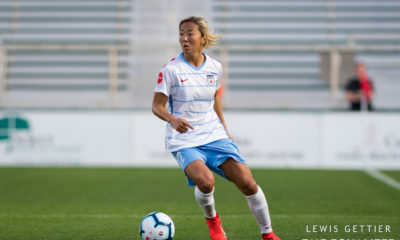 The Pride acquired Ökvist in a trade with the Houston Dash, who acquired her in the 2018 dispersal draft, ahead of the start of the regular season, but she never appeared for the club during her stint in Orlando. Claire Falknor, who signed with the Houston Dash in 2017, is also returning to Europe, most recently signing with EDF Logroño in Spain. Falknor was waived by the Dash on June 18, the result of the trade that brought Sofia Huerta and Taylor Comeau to the club. In her two seasons in Houston, the defender made nine appearances totaling 302 minutes. The American defender has also previously played with Bayern Munich before returning stateside to play in the NWSL. In other European signing news, former Duke standout Toni Payne, who was drafted by FC Kansas City in the 2017 NWSL College Draft, has signed with Sevilla, making her the first American to play for the Spanish club. Payne previously played for the Dutch side Ajax.